A full range of services aimed specifically at mid-sized vessels, designed to ensure owners get maximum pleasure from their time aboard. Our long experience working in Palma de Mallorca means we can appoint skilled works & use trusted local suppliers to ensure the smooth running on any refit. We have a LARGE STOCK of new and reconditioned battery chargers and inverters. 12v,24v and 3 phase. 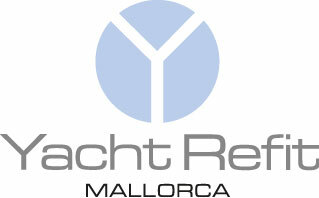 © 2013 – 2019 Yacht Refit Mallorca. All rights reserved.